Today Dad would have turned 77 years old, had he not died back in November. I still miss him, and I still haven't processed the sudden loss. 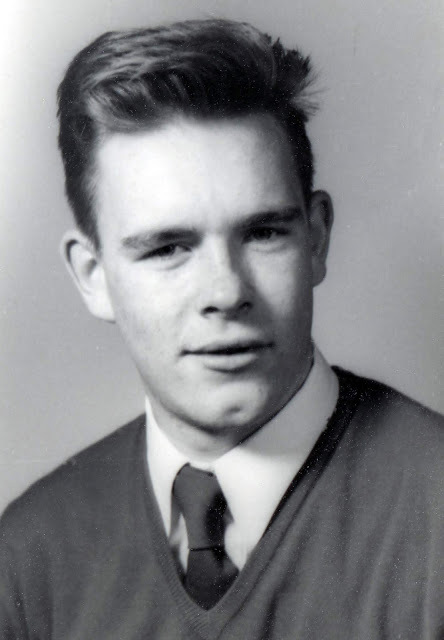 Here's Dad at 18, back in 1960. Hope you're soaring, Dad.